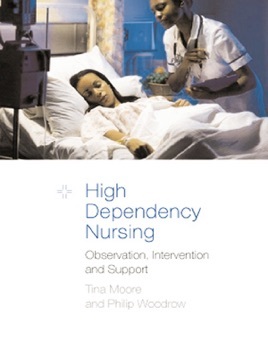 Written by a team of nurses experienced in providing, supporting and developing high dependency care, this book discusses practical issues and explores the current evidence base for clinical practice. It covers all important skills needed and best practice for caring for high dependency patients or undertaking post registration courses to prepare them for high dependency nursing. 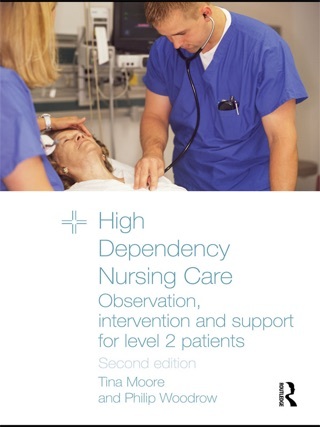 Structured in four parts, the first, ‘Perspectives on High Dependency Care’ explores the contest of care, focusing on fundamental aspects like sleep, nutrition, pain management and stress, demonstrating how to achieve quality nursing care. 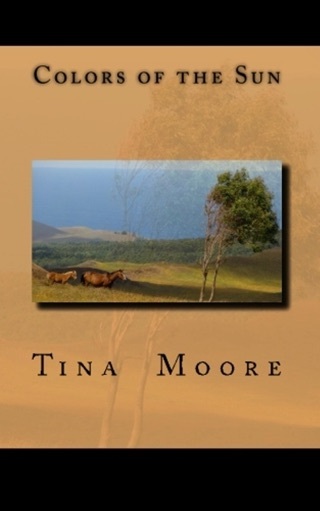 ‘Pathophysiology and Treatments’ describes the main diseases that cause critical illness and treatments that patients will often be given. ‘Monitoring and Skills’ enables nurses to interpret and understand the information gained from observation and monitoring. 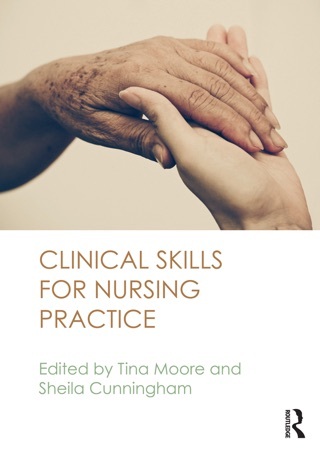 The final part, ‘Professional Issues’ explores topics like clinical governance, reflection, practice development and managing change to assist nurses in developing their own clinical practice and professional development.